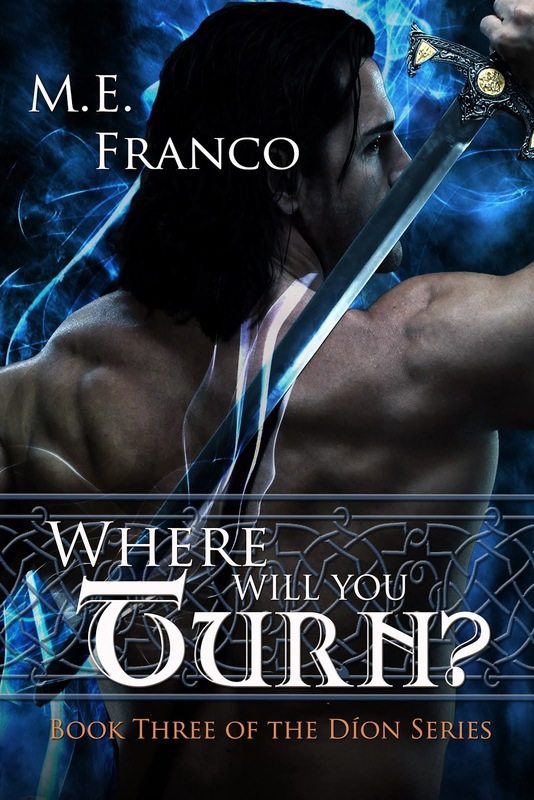 M. E. Franco, Author: Sunshine Award! Woohoo!! 4. Link your nominees to the post and comment on their blog letting them know they are nominated. Prefer giving or getting presents: Giving! There are so many blogs I follow that make me smile. It was hard to narrow it down. That’s a good problem to have J Keep up the good work! Rev. Ron Swanson: Ron is a comedian and has the most hilarious movie reviews. I have my coffee with me, but I know better than to take a drink while I am reading his blog. His picture captions are priceless. Matthew W. Turcotte: Matthew has a great blog about pop culture that always brings back the best memories. Dionne Lister: Dionne has great writing tips, reviews, and other good stuff. She is also one half of the awesome Tweep Nation podcast duo along with Amber Norrgard. She recently released her first novel Shadows ofthe Realm. Amber Jerome-Norrgard: The other half of the hilarious Tweep Nation crew, Amber is a no holds barred blogger. Love the variety and Amber’s honestly about life, family, and writing. You can check out her books here. Amberr Meadows: Until I have the time and money to travel, I live vicariously through Amberr’s beyond fabulous travel blog. Sigh. Yes, I did make the link to her blog the specific one about Walt Disney World (my dream vacation!). Ciara Ballintyne: How can you not love a blog called Flight of the Dragon? Ciara has another blog called Somebody Has To Say It – check out that one too as well as her books. Ingrid Michaels: If you love romance, Ingrid’s blog is the place to be. She also has some super cool vegetarian recipes. Check out her beautiful book trailers and her novels while you’re there. Catherine Bramkamp: I don’t even know where to start. There is too much awesome stuff to even attempt to classify or summarize it. Trust me. Just go there. Justin Bog (for short): Justin’s blog is not only cool to look at, it is full of information on books, authors, music, movies, television, and his awesome animals. Check out his recently released book Sandcastles and Other Stories. Jane Isaac: Jane’s blog is also one of my favorites. 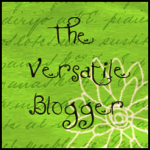 She has wonderful guest posts and is so generous with her fellow writers. She released a thriller that I recently added to my Kindle called An UnfamiliarMurder. James Garcia Jr.: Besides being an all around amazing person, Jimmy has an awesome blog full of reviews, teasers, music and vlogs! Love that! J Check out his novel Dance on Fire. Daniel Nest: This is not the first time you have seen Daniel on my blog. He recently did an amazing guest post for me. I love Daniel’s sense of humor and his posts never fail to crack me up! Many thanks again to Roberta and to all the bloggers who bring sunshine into my day! Thanks again for the blog love and have a great weekend! Thanks for all the laughs and support Daniel! You are awesome!! 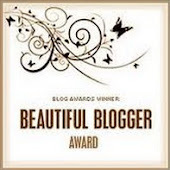 I Got the Liebster Blog Award!